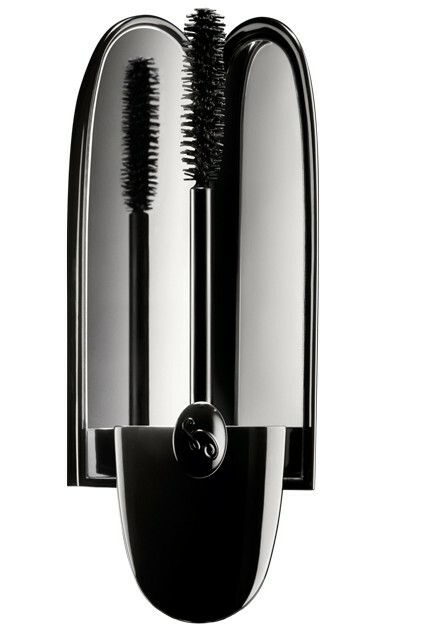 Hot Guerlain Noir G Mascara! The Noir G, with it's beautiful sleek black case and James Bond-style flip-up mirror is so deliciously special that Guerlain has made the Noir G the first ever premium mascara to be refillable. The exceptional formula lies within the metallic case enriched with intense black pigments that gives volume, definition and care benefits. Just lovely!